anita ♥ handmade: Canada Post, where are my parcels? 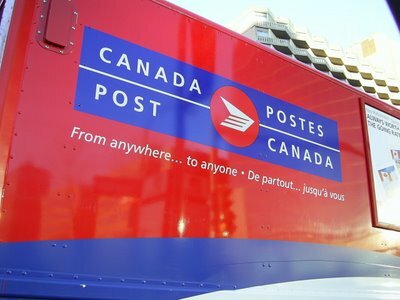 Canada Post, where are my parcels? I was busy at dealing with Canada Post, because there were 4 parcels sent on same day were playing around outside and didn’t want to go touch down my customers’ front door. Now found two and the rest are still missing, somewhere out there…I am going to file these missing parcels with Canada Post and make a claim! Don´t worry just be happy ! Hope everything will be just fine! I wish you a very happy week! Your soapy parcel is sitting on my table!